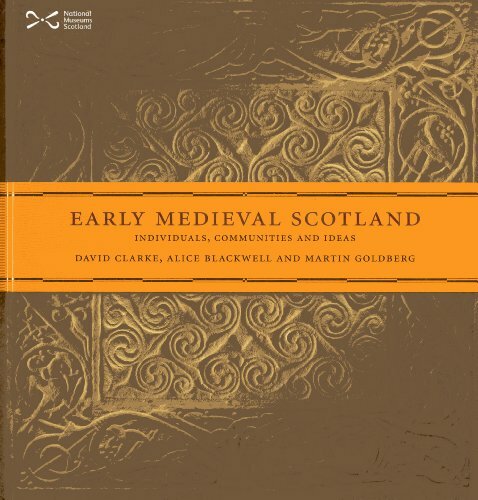 The time in Scotland after the Romans and before the Vikings used to be known by scholars as the 'Dark Age'. Much light has now been shed on it; although there is a lack of historical documentation, archaeology has provided new information - and it is astounding. Surviving objects demonstrate that Scotland was part of a sophisticated network and that craftsmen had mastered complex technologies, as shown by the elaborately carved Hilton of Cadboll stone, the house-shaped Monymusk Reliquary, and the sumptuously decorated Hunterston brooch (which can all be seen in the National Museum of Scotland). The book: argues that archaeological material surviving from this time needs to be treated on its own terms and not made to fit historical texts; tells stories backed up by archaeological evidence under the headings Individuals/Communities/Ideas and Ideologies; and does not deconstruct previous studies of the period but highlights the possibilities provided by the material culture evidence.